and we'll come out to take a look. ​Our consultations are $75 for brick estimates, but will be credited towards work that we do. We provide chimney repair services and other brickwork needs for porches, walls and small structures. We work to code on all of our work. 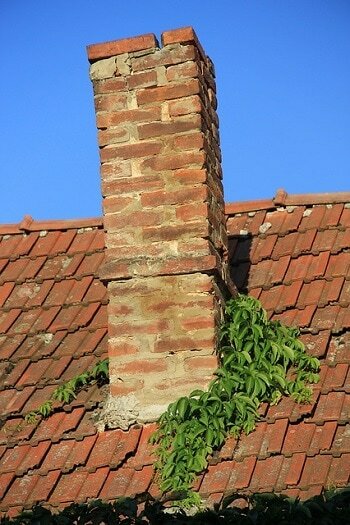 If you chimney is showing signs of decay, leaning one way or another you need to have it looked at right away before the brickwork fails completely. We are happy to come out and take a look at it and share our recommendations with you. ​Other brickwork that can be failing include porch supports and facades, fireplace facades and retaining walls. Repairs or rebuilds are just a call away. Trust your repairs to us. ​ we'll make you happy you did.